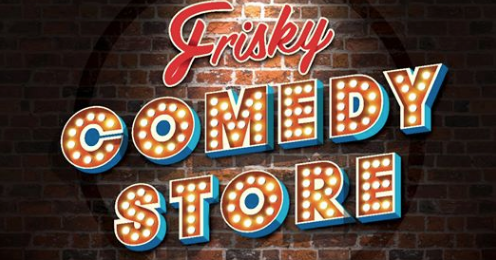 Frisky Comedy Store is back! Join them for a night of giggles and maybe a bit of cringe! Held fortnightly on Thursdays. Open mic night! Hosted by Benny Eggmolesse. 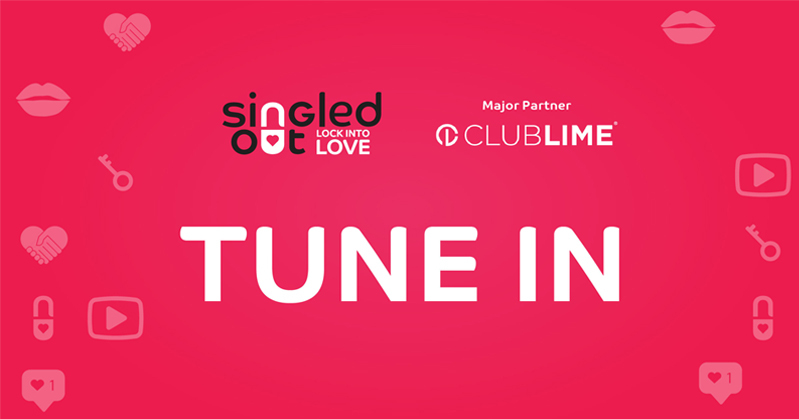 Starting at 8pm. Frisky Comedy Store is back! Join them for a night of giggles and maybe a bit of cringe! Open mic night! Hosted by Benny Eggmolesse.